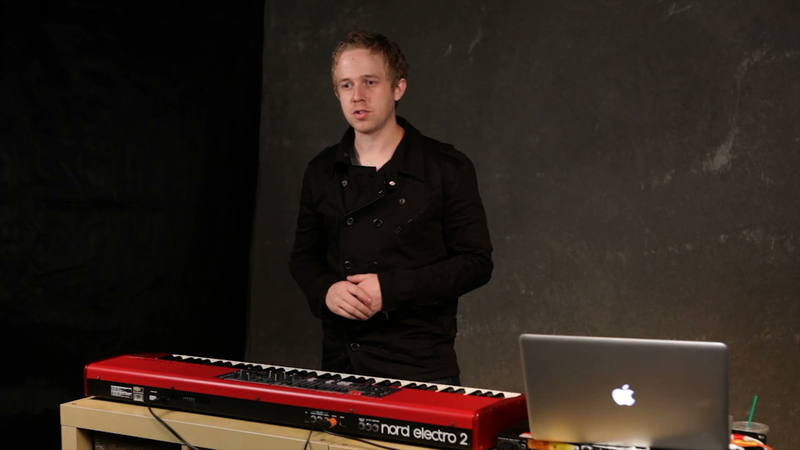 Ian covers other sounds available for keyboards, from choir, bells, shimmer pads and loops. Melotron choir - device that had less keys, had tapes that would play a pitch. Creates a lot of drama really well, good pad filler. Shimmer pad - evolving pad that has a lot of high end. -If you add reverb to it it sounds really nice, similar to a guitar swell. Tubular bells, used a lot in recording, not really used live. Sub sounds, are good in very certain spots. Can be obnoxious when not used tastefully. A keyboarder who can’t do anything is a bummer, and a keyboarder who does too much is dangerous.